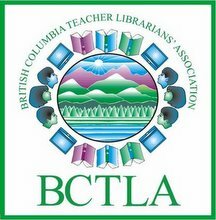 News for members of the British Columbia Teacher-Librarians' Association, a BCTF Provincial Specialist Association. It's time for the Chilliwack school district to put money back into its elementary school libraries and teacher-librarians, according to the Chilliwack Teachers' Association. Love Your School Library Day! Include name, address and daytime number. Maximum length: 200 words.